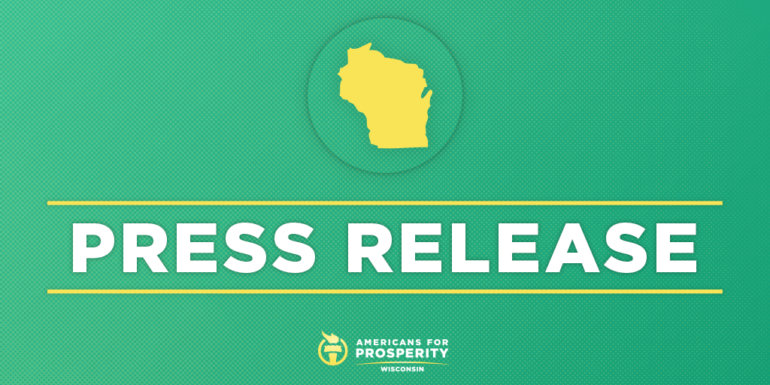 MADISON, Wis. – Americans for Prosperity-Wisconsin (AFP-WI) issued the following statement after Governor-elect Evers signaled a commitment to addressing the public defender reimbursement crisis. Wisconsin’s reimbursement rate for private attorneys willing to take on defendants the government cannot is the lowest in the country. AFP-WI is committed to making smart reforms to the criminal justice system to improve public safety and help provide people with second chances and encouraged the legislature to work with Evers on the issue.